A new website that stands out from the crowd. This was a great project that we worked on in collaboration with Scarborough based firm Ideas Unltd. What we particularly liked was that from the project outset the client stated that they wanted something different, they wanted to break out of the traditional IT services website. This was music to our ears. Ideas Unltd were entrusted with the branding and overall design of the site and they came up trumps with a fantastic, up to date, unique style. 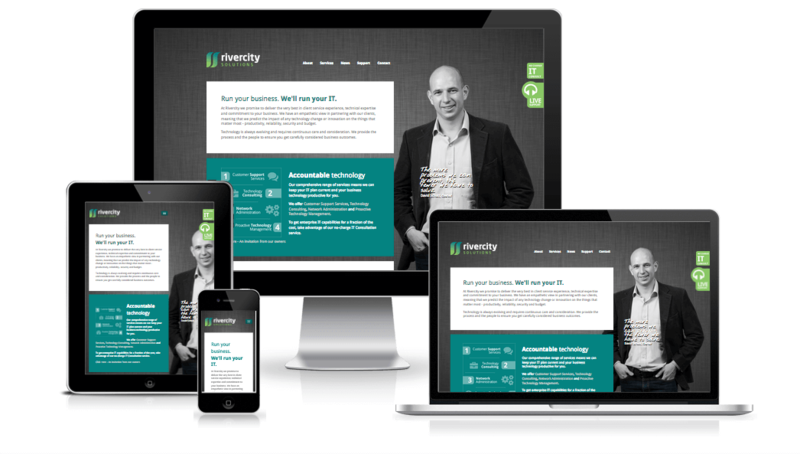 Our job was to develop the designs into a responsive website that would be easy for the client to edit and add to. The result looks great – unusual, friendly, engaging and bang up to date. Take a look now!